We offer website migration services to help you move your website to a new hosting provider or to a new domain name. 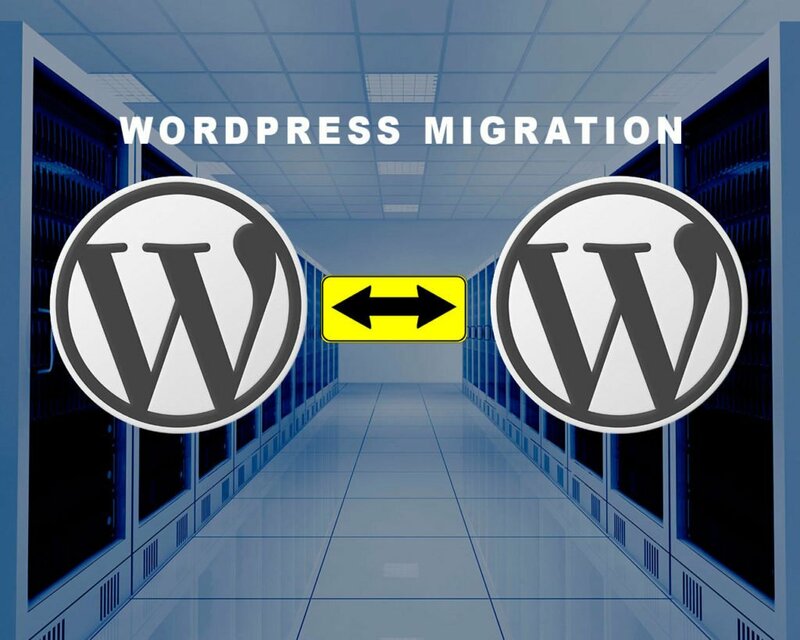 We offer WordPress migration services to help you move your site from one host or domain to another because it can be a challenge. Are you getting the most from your hosting provider? If not, it may be time to move. We can help you do just that. 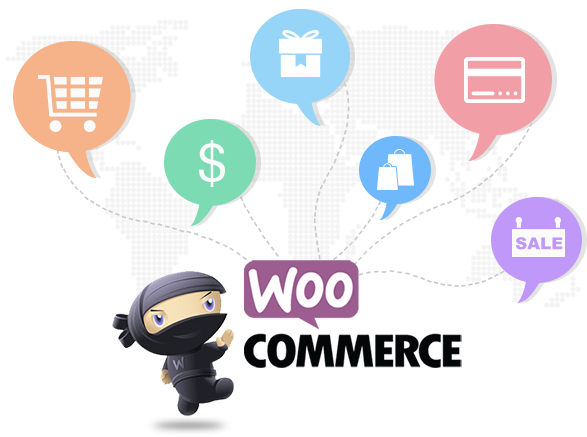 With WordPress Design, Development, Maintainance and Support we offering website migration services which help you move your website to a new hosting server or to run under a new domain name with following all required step which make your site no more time down and break any functionality. With expertise in Website migration services we already migrated more than one thousand website on different servers like Godaddy, 1and1, GANDI, Hostgator, Host Monster and Siteground, Bluehost like WP managed hosting with cloud platform for site better performance and easy fast support. With 24 hours time duration your WordPress site will be up and running on the new server. We will also make the transfer seamless, so the users will see no difference. 100% complete transfer promise. We take a full backup of your site and move complete to the new server. 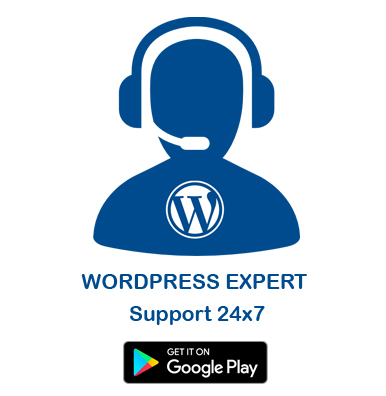 You will get WP tech support 24×7 with strong technical assistance and seamless communication via Phone, Skype, Email, Chat.